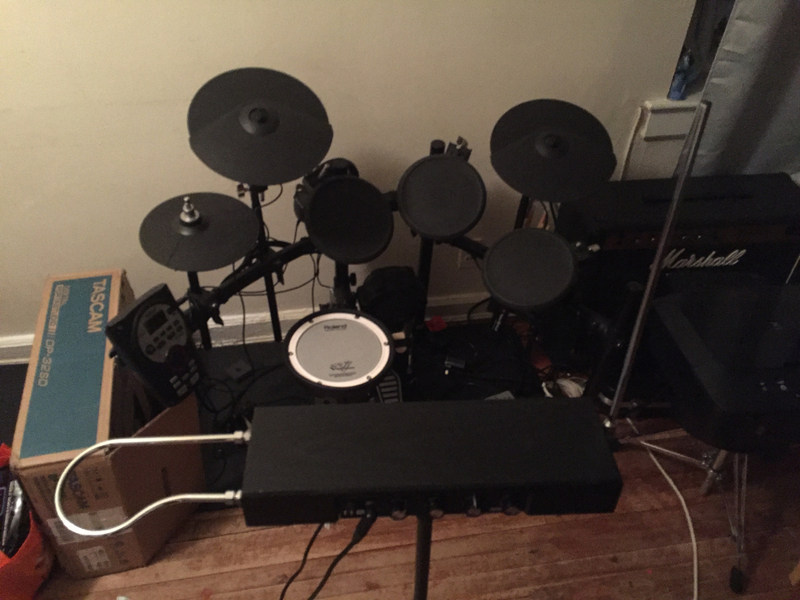 Band to Join, Vocalist, Vocalist - Tenor, Bass Guitar, Drums, Other Percussion, Keyboard, Piano, Background Singer, Other, Upright bass, DJ, Electronic Music. Tascam dp32sd - potrable multitrack recorder. TASCAM DR-40 4-Track Portable Digital Recorder. Mackie MR8 Active Studio Monitors.